We’ve seen a lot of phones get announced and released these past few weeks, but one of the most unusual-looking is the Nokia 9 PureView. 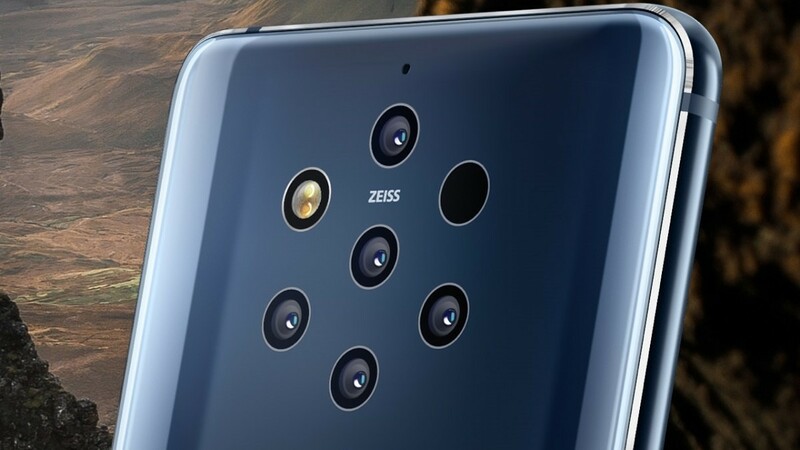 It’s common for phones to have dual or even triple cameras on the year, but the Nokia 9 features five total on the back. However, that’s just one aspect of this device from HMD Global. XDA TV‘s Daniel Marchena shared his first impressions of the phone after using it for one week. Watch the video below to hear his thoughts on the penta-camera system and the phone in general. *Information sourced from FCC filing.